Velvet really needs no introduction in the tuba world as she has enjoyed a varied professional career as an international soloist, chamber ensemble performer, recording artist, conductor, and orchestral player, in addition to her tenure as professor of low brass at the Pennsylvania State University. Ms. Brown is also currently the principal tubist of the Altoona Symphony Orchestra and the New Hampshire Music Festival Orchestra. In 2004, Brown joined Howard Johnson’s “Gravity” Tuba Jazz Ensemble as lead tuba. 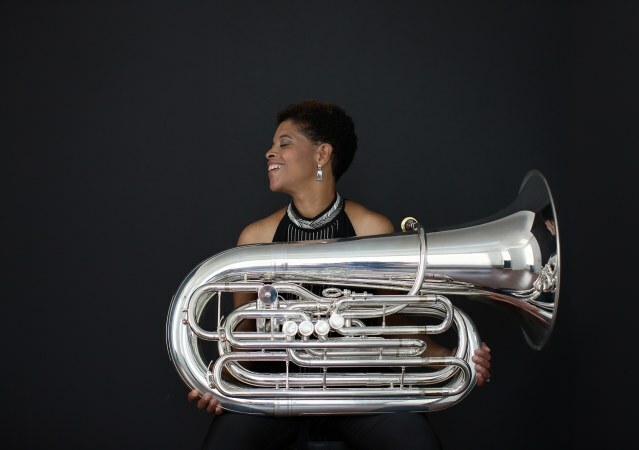 She has also garnered high praise as a founding and current member of Stiletto Brass Quintet, Monarch Brass Quintet and Brass Ensemble, the Junction Tuba Quartet, and the Pennsylvania Brassworks. Velvet is a founding board member of the International Women’s Brass Conference and has made regular performance appearances throughout Italy, Switzerland, Austria, Germany, Finland, France, England, Hungary, Slovenia, Russia, Japan, Canada and the United States.Prior to joining the faculty at Penn State in 2003, she taught at Bowling Green State University, Ball State University, and served as an associate director of University Bands at Boston University. She has released four solo CDs, and has collaborated on several other recordings as a soloist and ensemble performer. 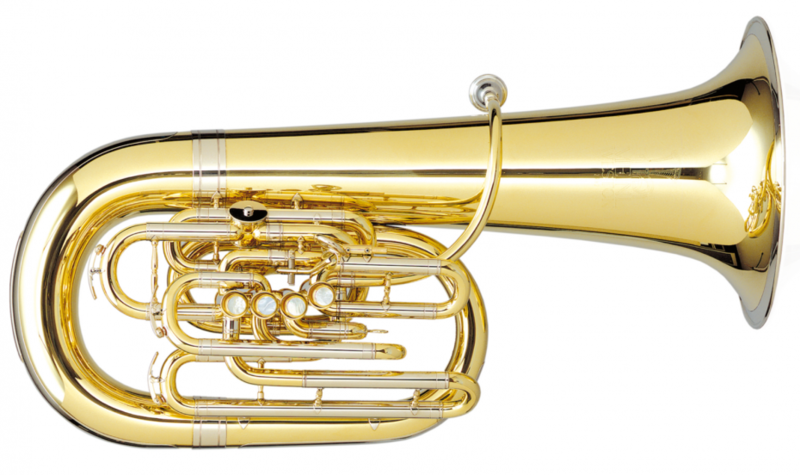 Velvet is a Buffet/Melton/Meinl Weston Performing Artist, performing on the MW 2250 and 2182/W F tubas, and the MW 2000 C tuba.